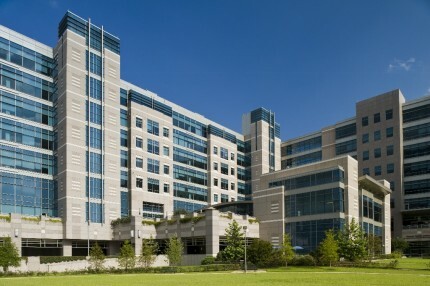 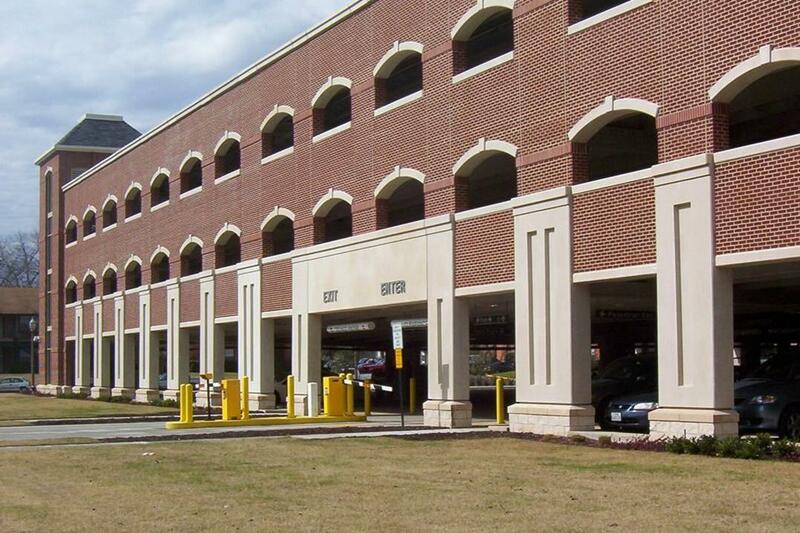 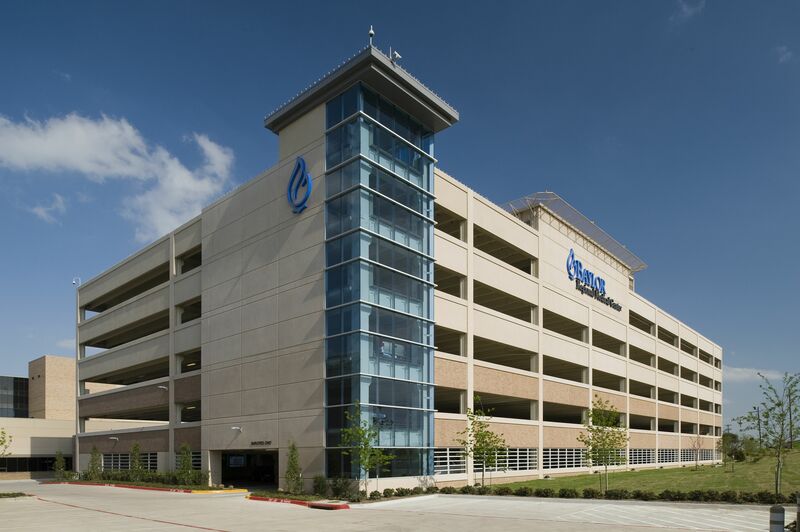 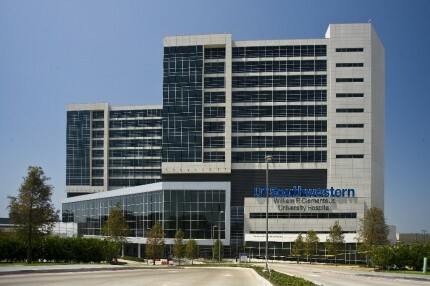 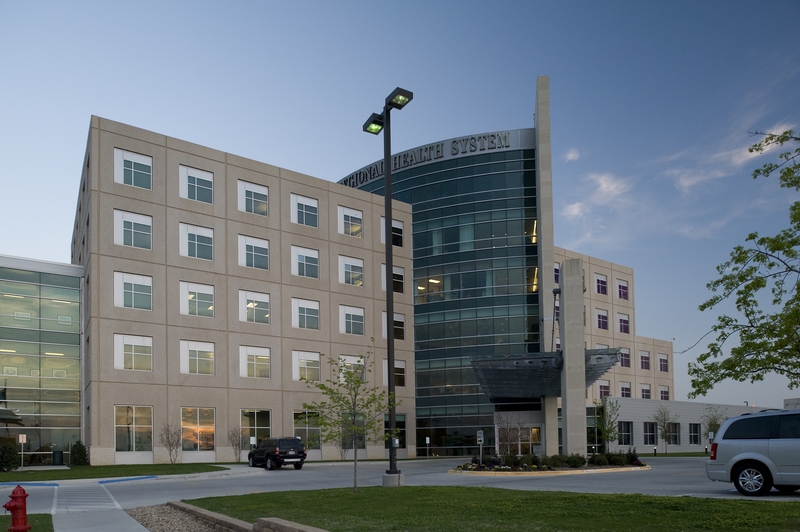 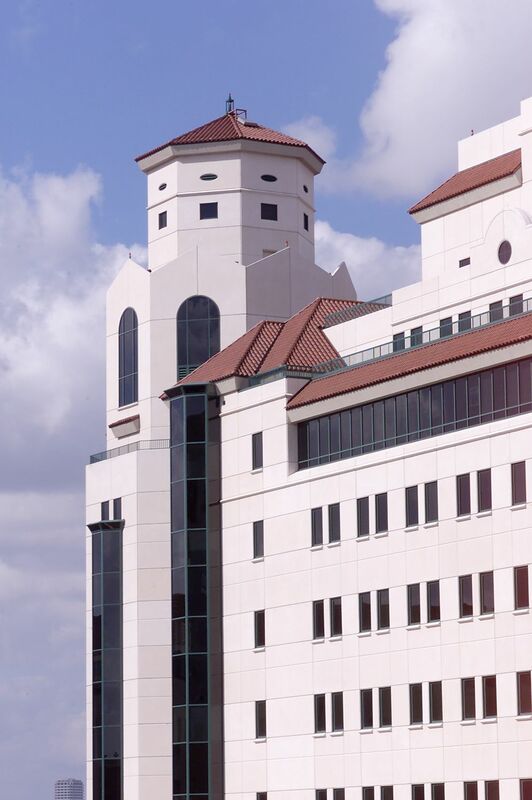 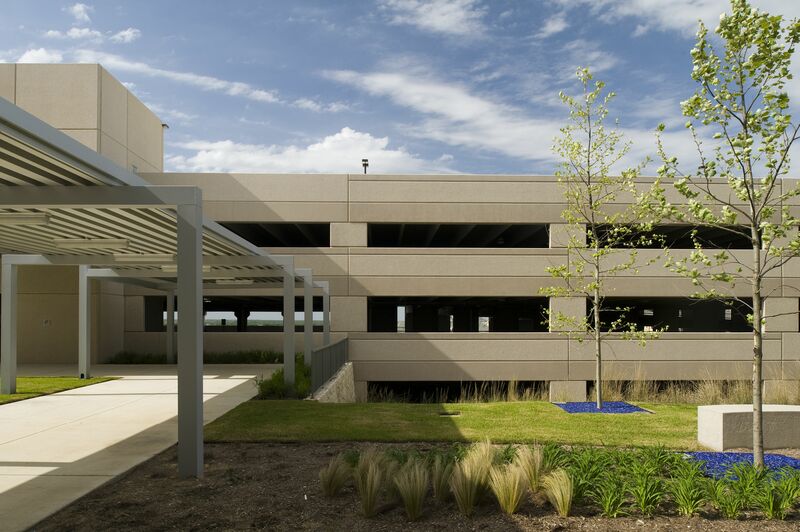 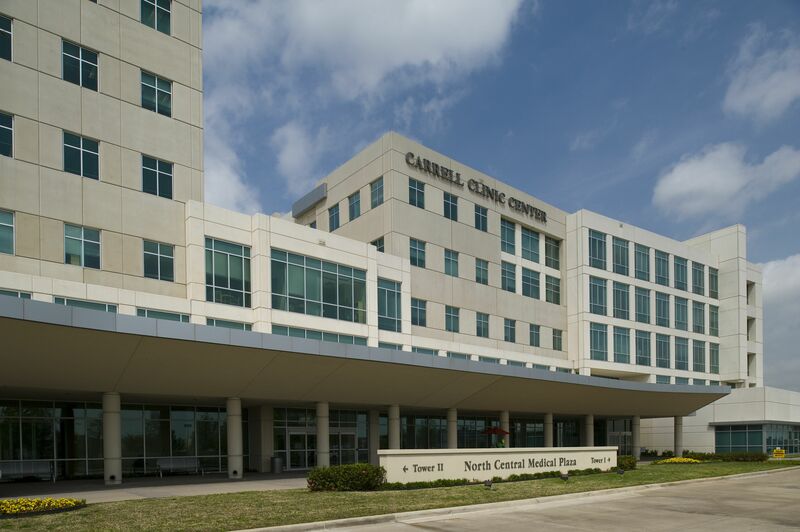 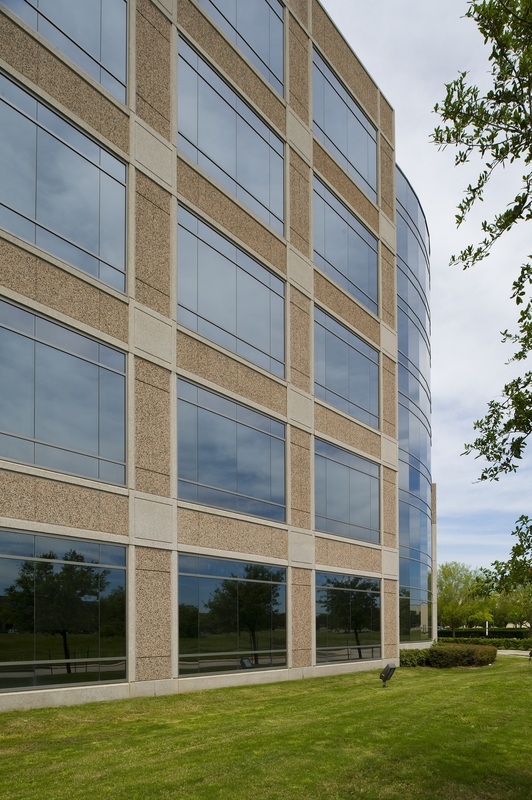 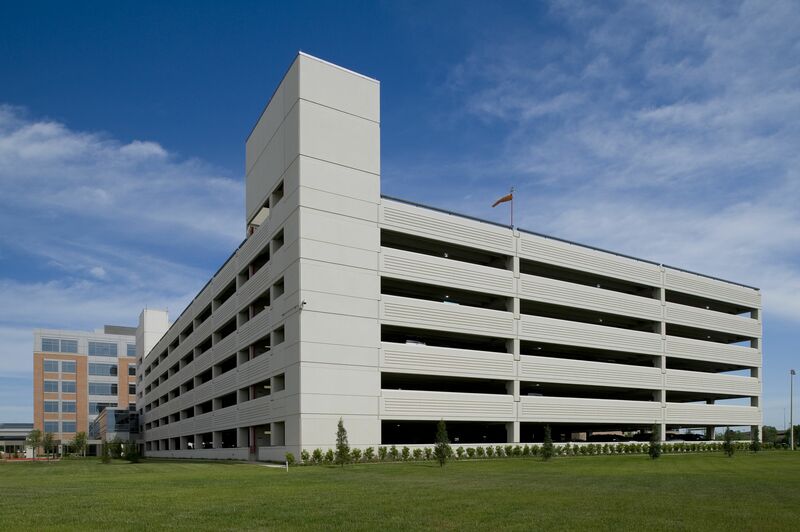 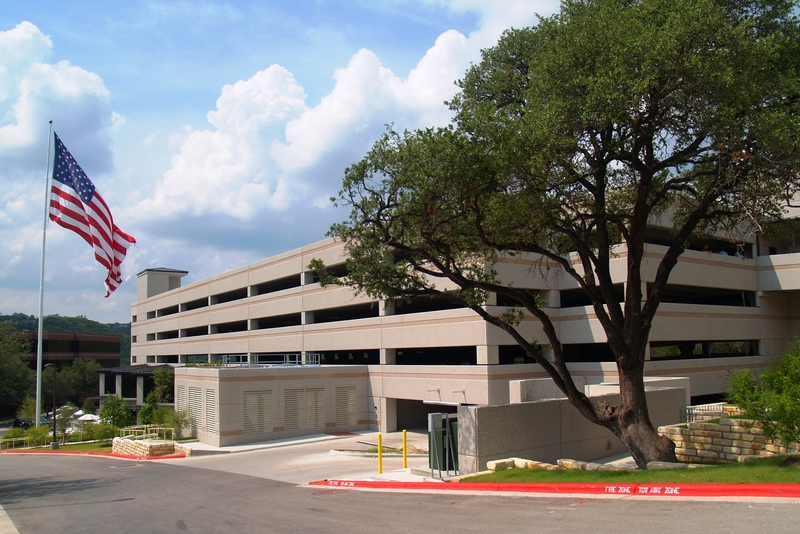 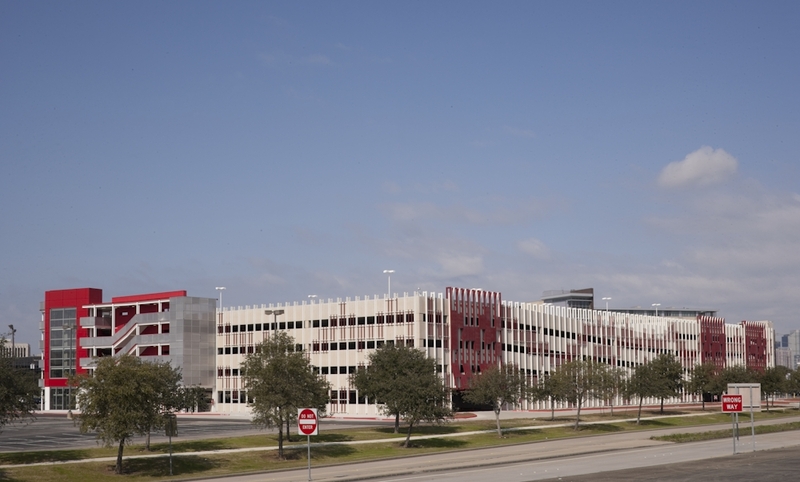 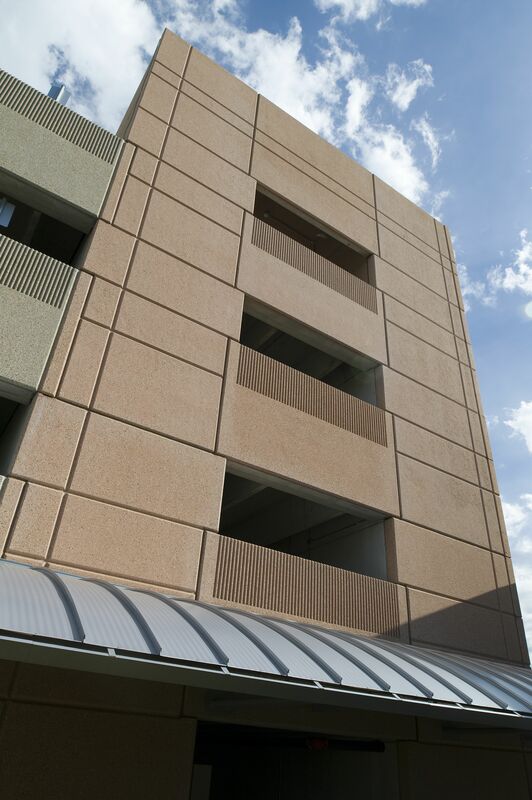 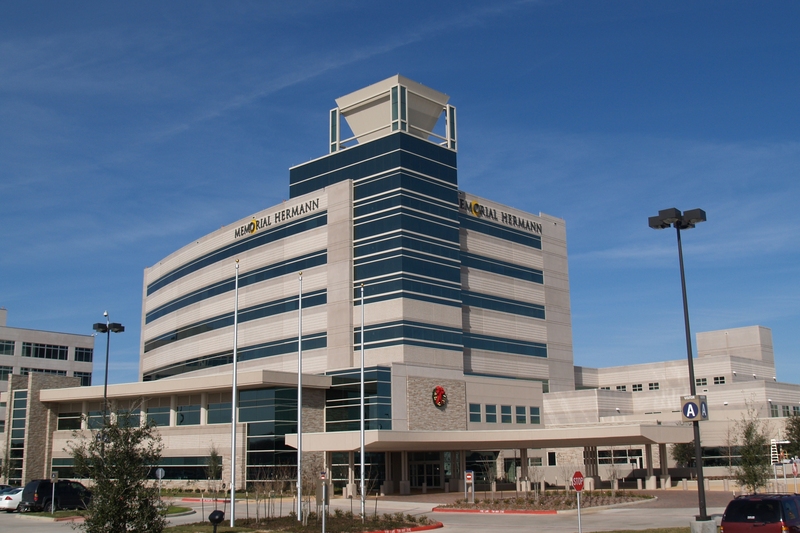 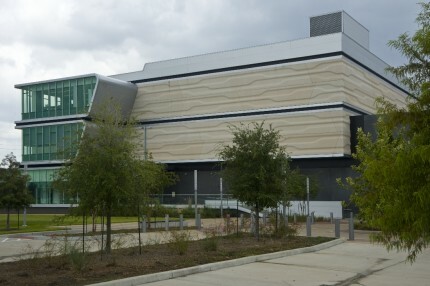 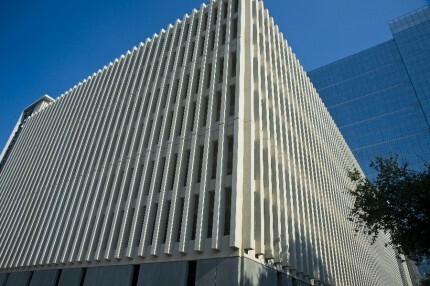 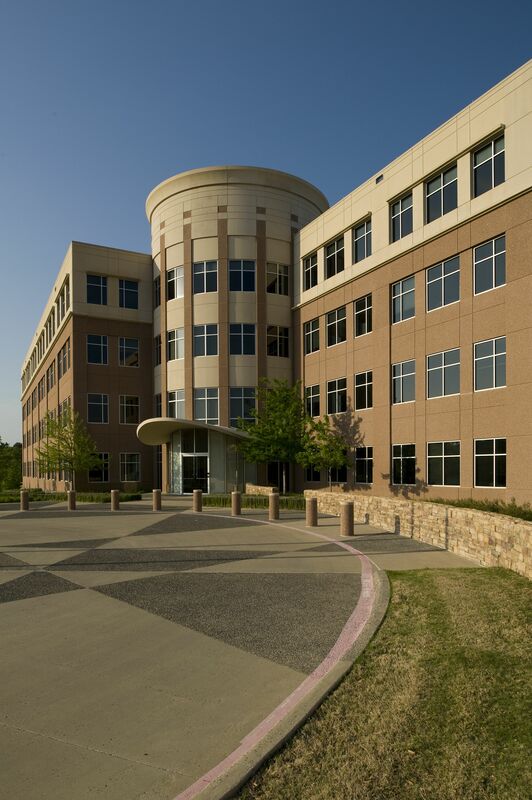 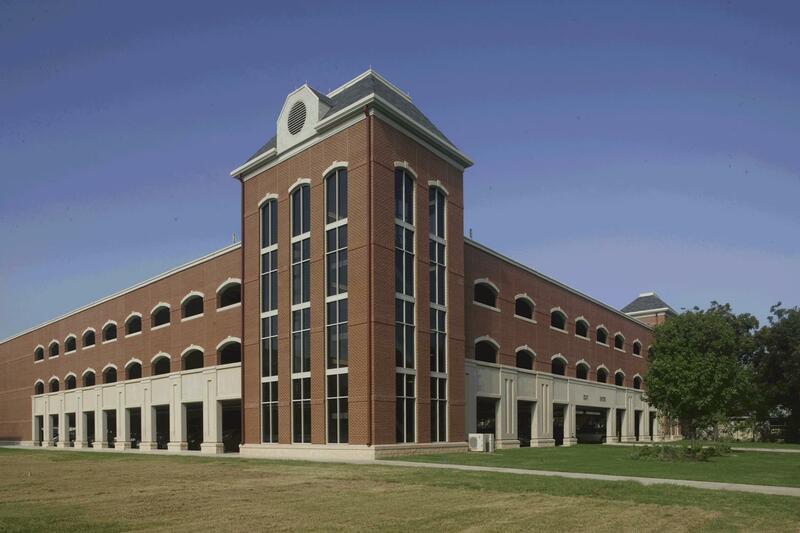 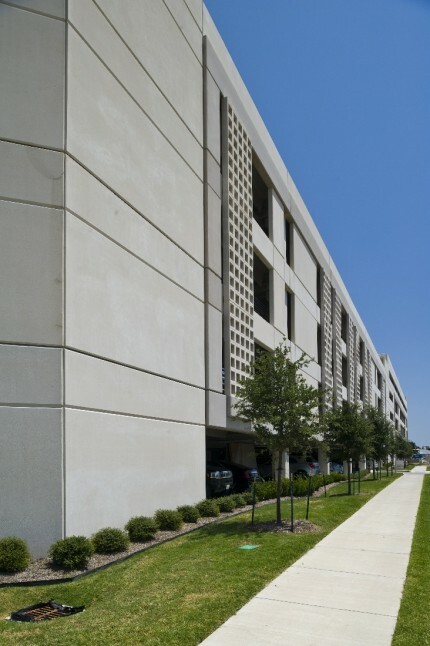 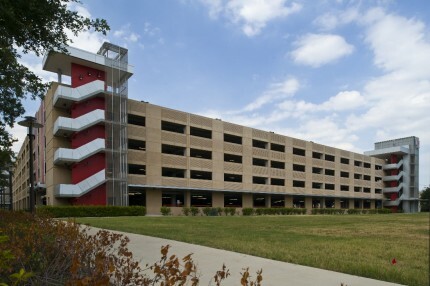 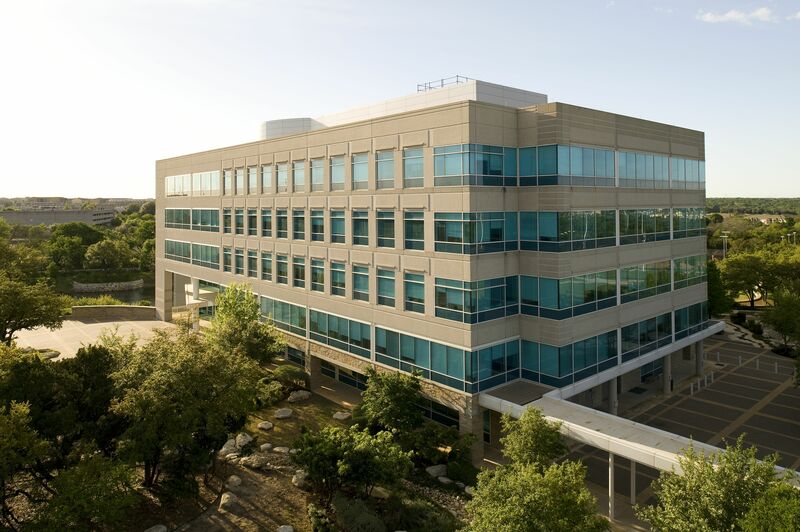 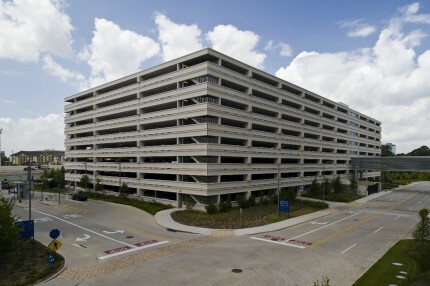 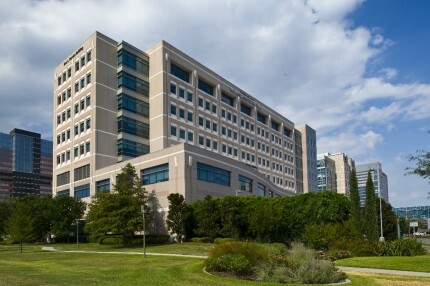 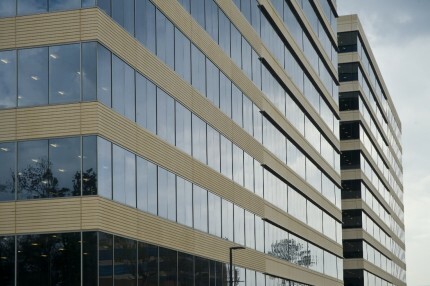 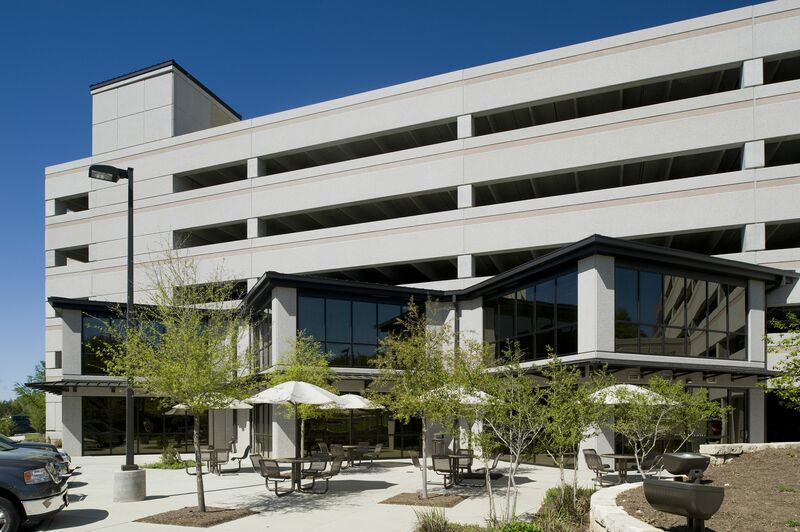 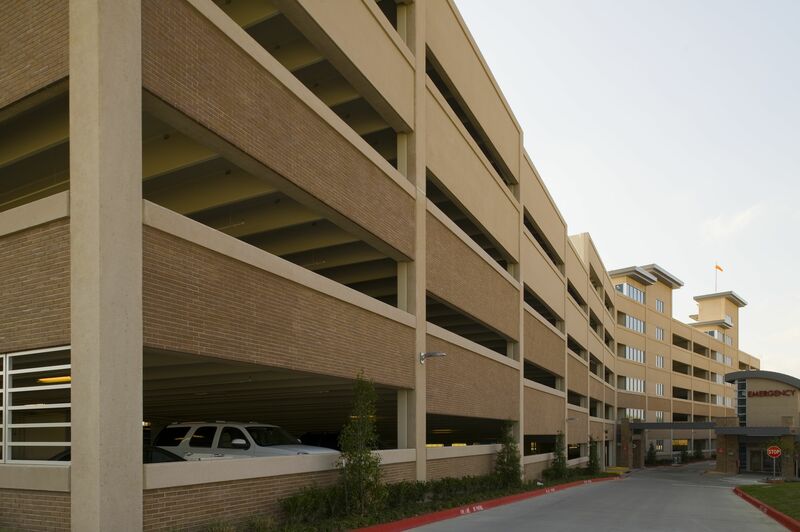 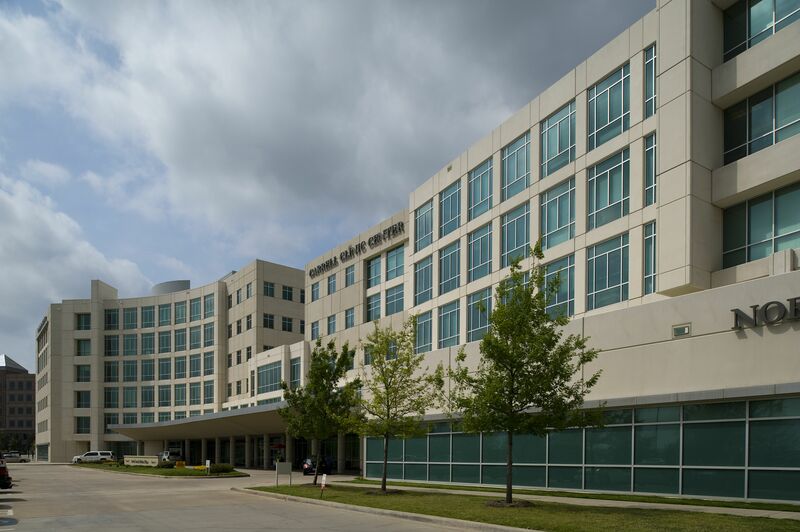 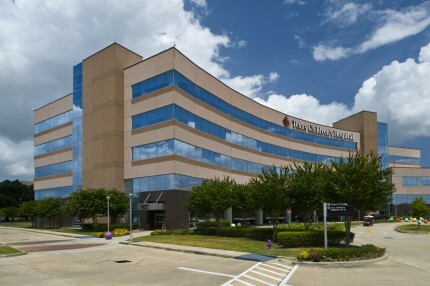 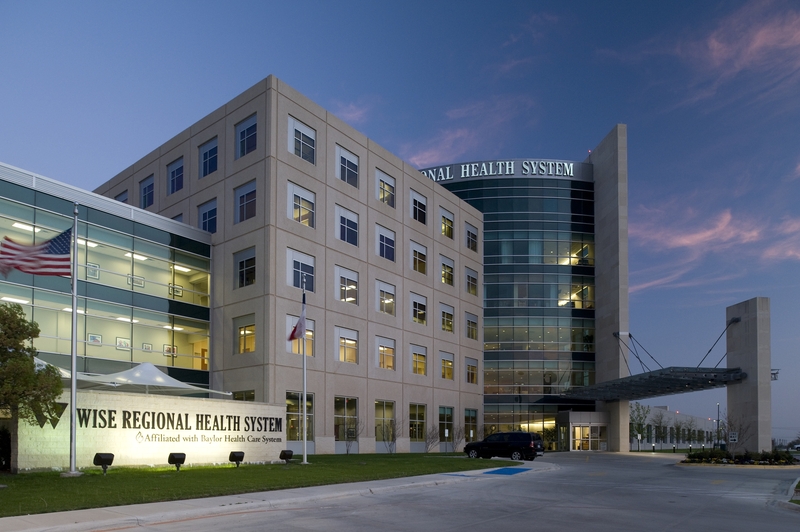 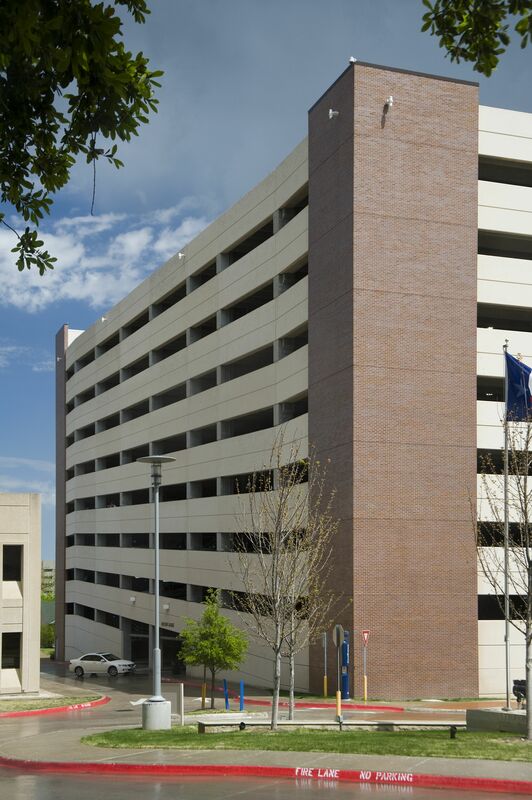 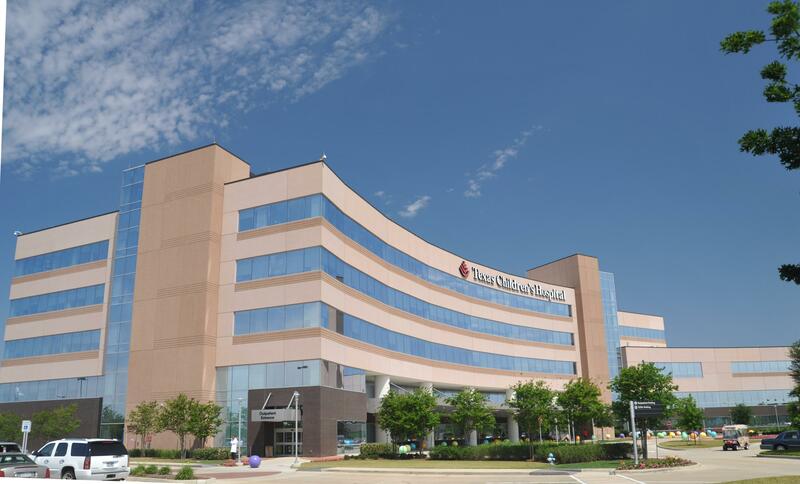 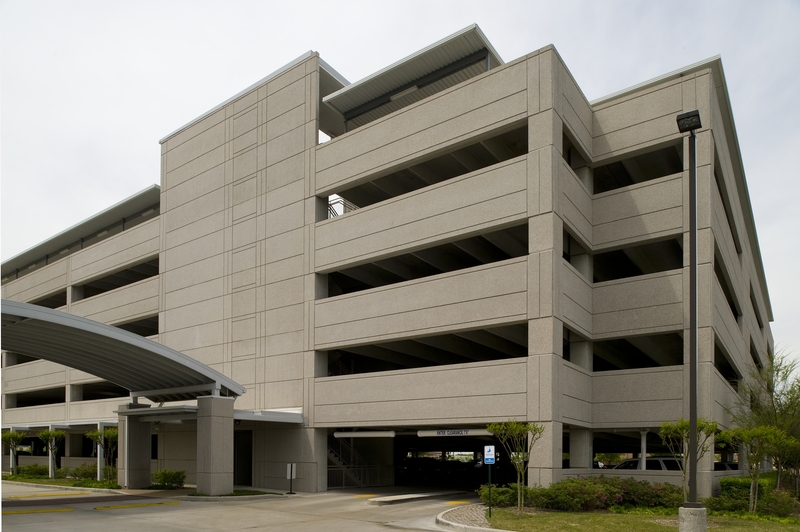 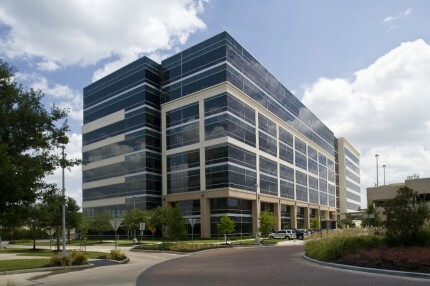 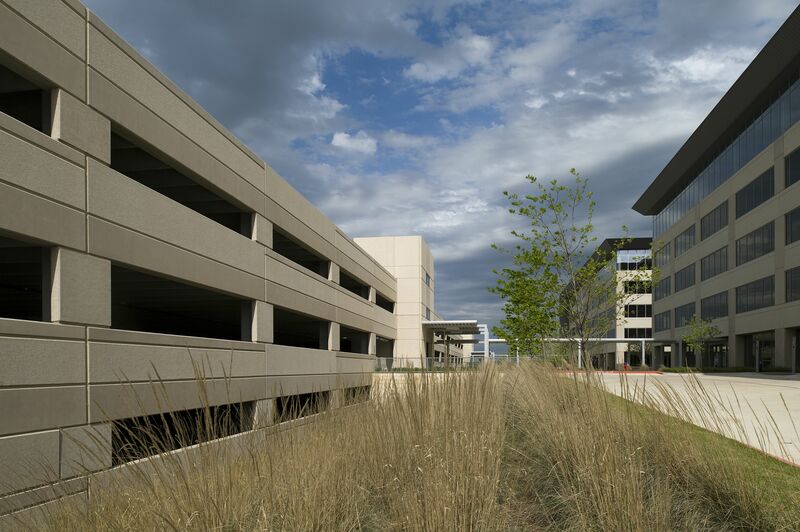 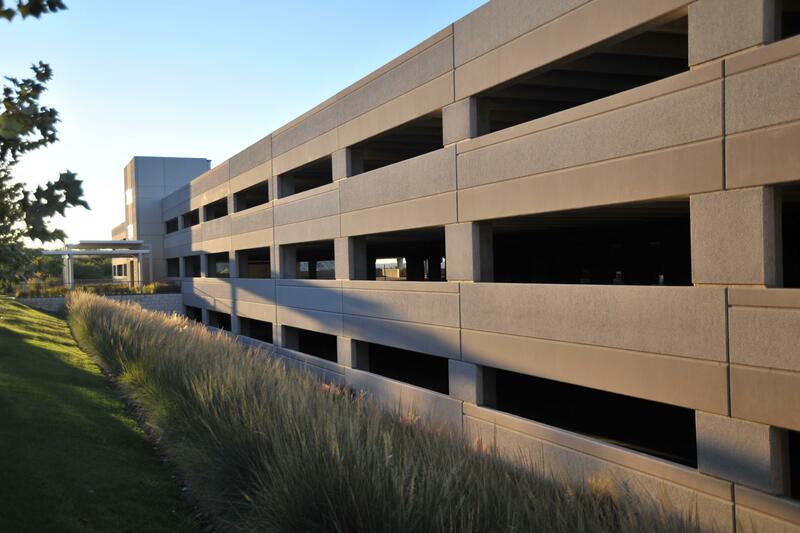 Coreslab Structures (TEXAS) Inc. manufactures a complete line of architectural and structural precast building products geared toward the parking garage, architectural cladding, and total precast building solutions. 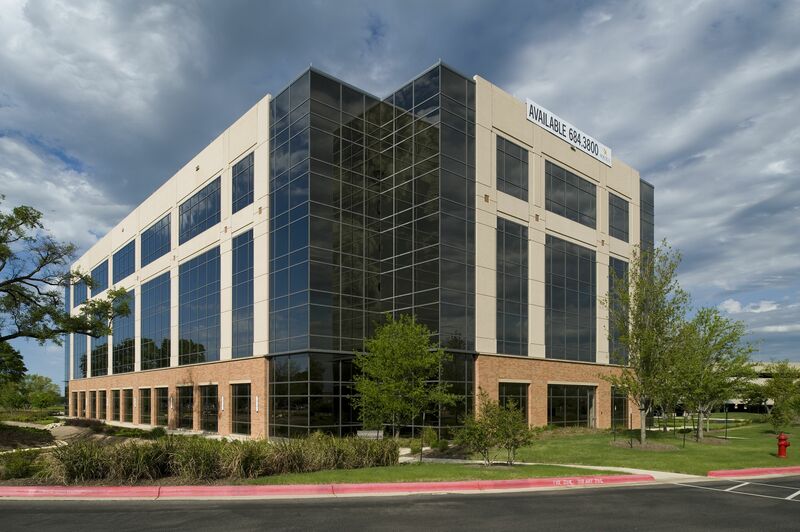 Our goal is to initiate a team approach to construction solutions at the beginning of a project to enhance the value of the final structure to the Owner/Developer. 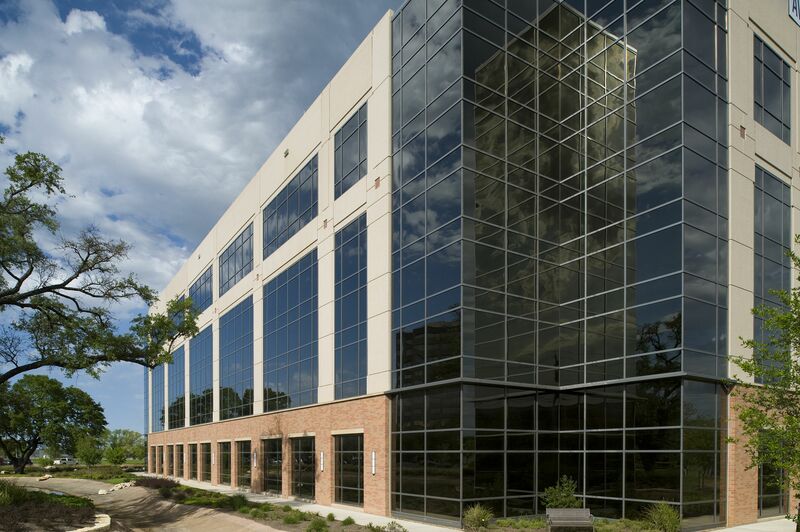 We provide our customers with up-front project consultation that produces innovative solutions, engineering for thorough product design, and plant and field operations personnel who bring it all together to deliver a quality project. 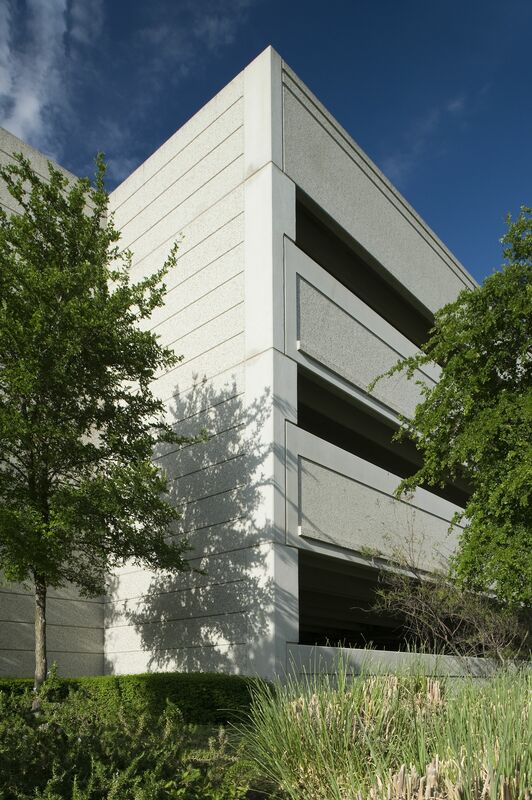 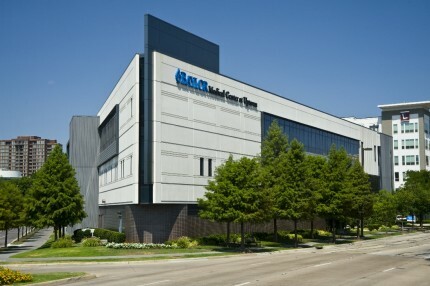 We have been serving the Texas Market since 1988.